Let’s Make Games will once again be hosting the Perth site for Global Game Jam 2014, and registrations are now open. 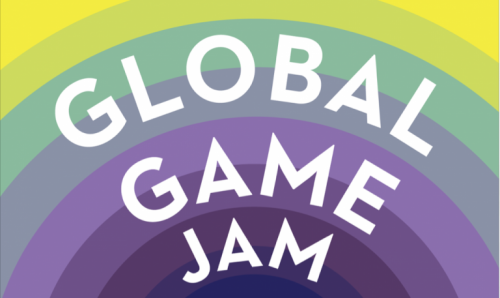 The Global Game Jam is a 48 hour game-making competition held across the world, and this next jam is expected to have over 17,000 participants globally. The 2014 Global Game Jam is again returning to ECU, Mt Lawley, and this year with the help of the School of Computer and Security Science and the Computer and Security Students Association, we’ll be hosted in the luxuries of Building 14 with full internet access, a canteen, and a break-room for those essential 4am naps. The Perth Global Game Jam is open to all game developers and students, and is a great event to make teams and work in a concentrated gamedev environment over the course of a weekend. Our site registration will be capped to 80 participants, so register early so you don’t miss out. A huge thank you to our venue sponsors SCSS (ECU) and CASSA for their help with securing a venue and jamming facilities.